There was a time, when women solely depend on men for their needs to be fulfilled. Not anymore, that picture has faded in previous years. Women Entrepreneurs is one such concept that has helped in this cause. Entrepreneurship refers to starting up a new business or reviving an older one in order to earn profit as well as seeking in new opportunities. Entrepreneurship is a crucial factor in determining the development of any country. 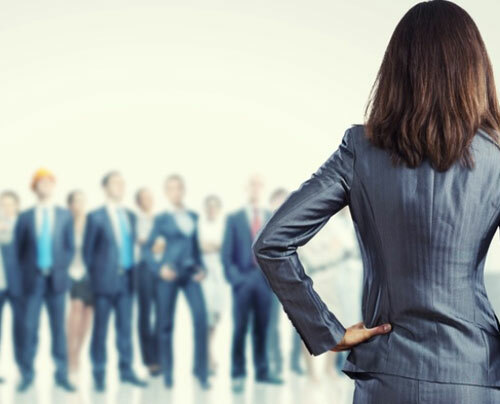 There is a huge disparity in between the number of Women Entrepreneurs and those of men. Their presence in micro and small enterprises is on increase but have a sparse presence in medium enterprises and almost negligible presence in larger ones. Lack of support is a major reason why they have a sparse presence in this large sector. Family of these women don’t support them as they think their family responsibilities is much bigger their personal choices. Financial support is another challenge why most women enter in this sector. Inadequate knowledge about finance and legal procedures of banks also make it worse. Insufficient funds for initial setup are one of them. Gender gap is a concern that mentally affects the women. 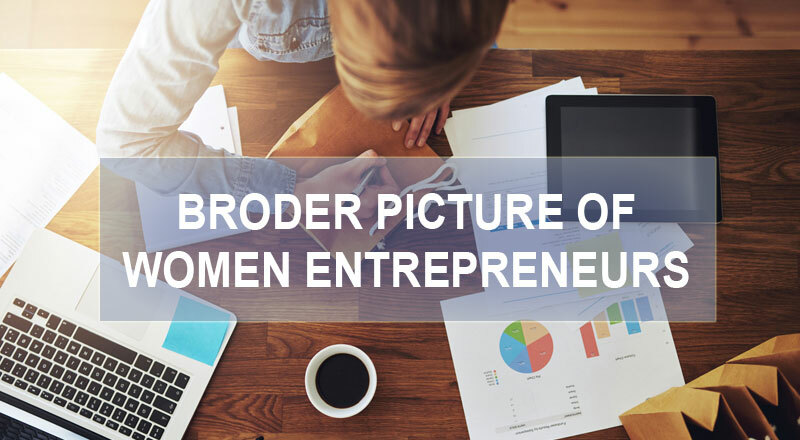 Due to this, most women drops the idea of being an entrepreneur without even implementing it. Lack of self confidence and faith in self sabotages the skills inside her. The private and public incentives and programmes made for their growth have been misused by the officials of these departments. Most of the benefits doesn’t reach to Women Entrepreneurs. Corruption, male ego’s etc. are a few reasons why they are deprived of the benefits. Either these hurdles could be left to challenge them or could be removed for more and more women to come in main stream. Change in the mindset of the people and their attitudes towards Women Entrepreneurs could help in bringing more women enterprises. Improvement in infrastructure like availability of work space could help in it. Easy and cheap finance will certainly work in this progress. How many hurdles you face doesn’t matter, at last self confidence and faith in yourself will take your business miles away.